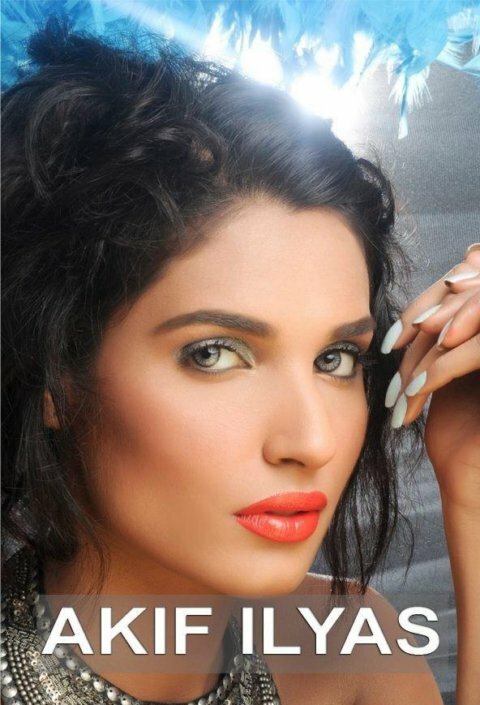 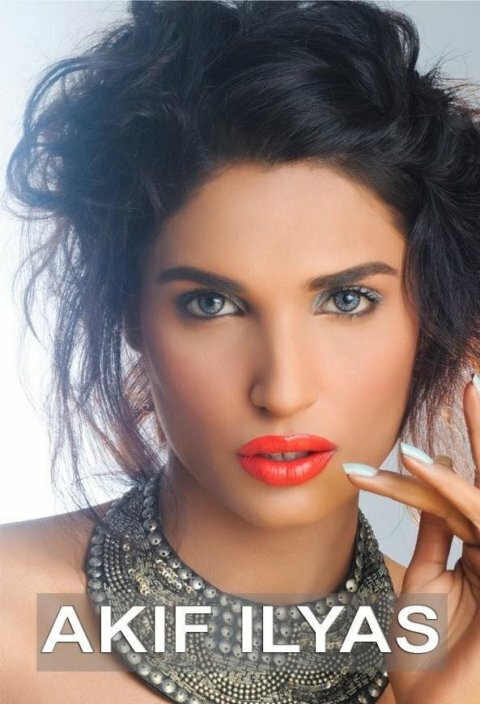 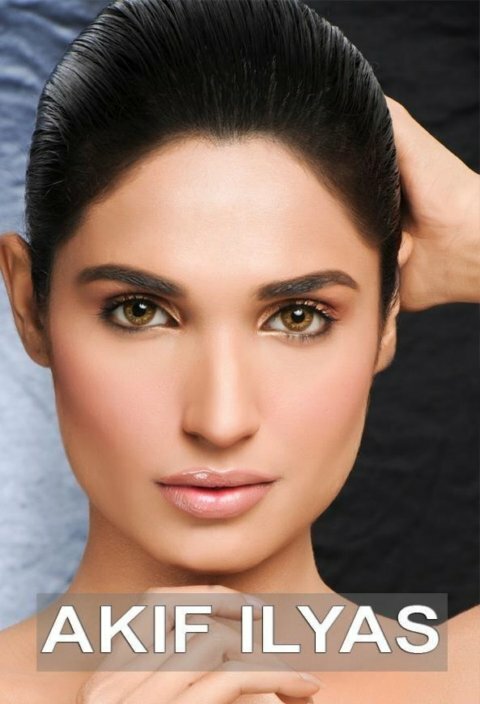 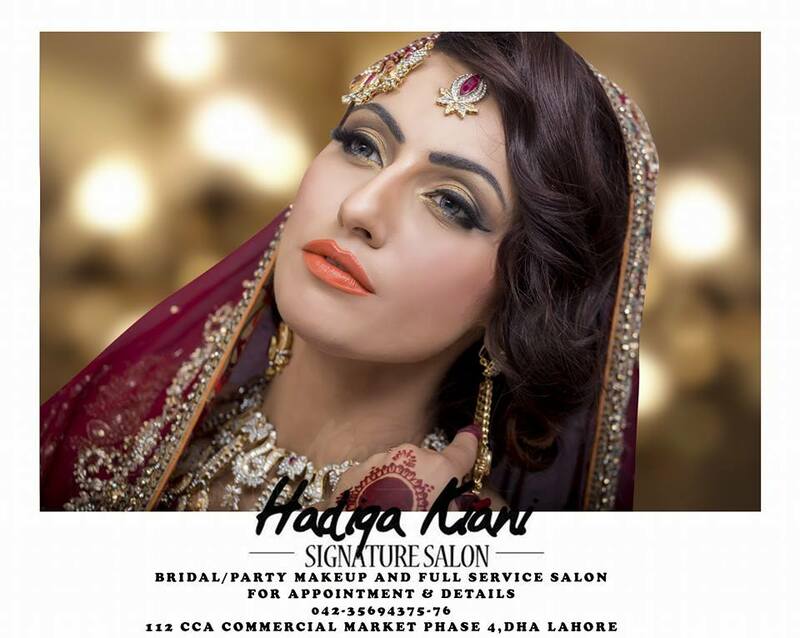 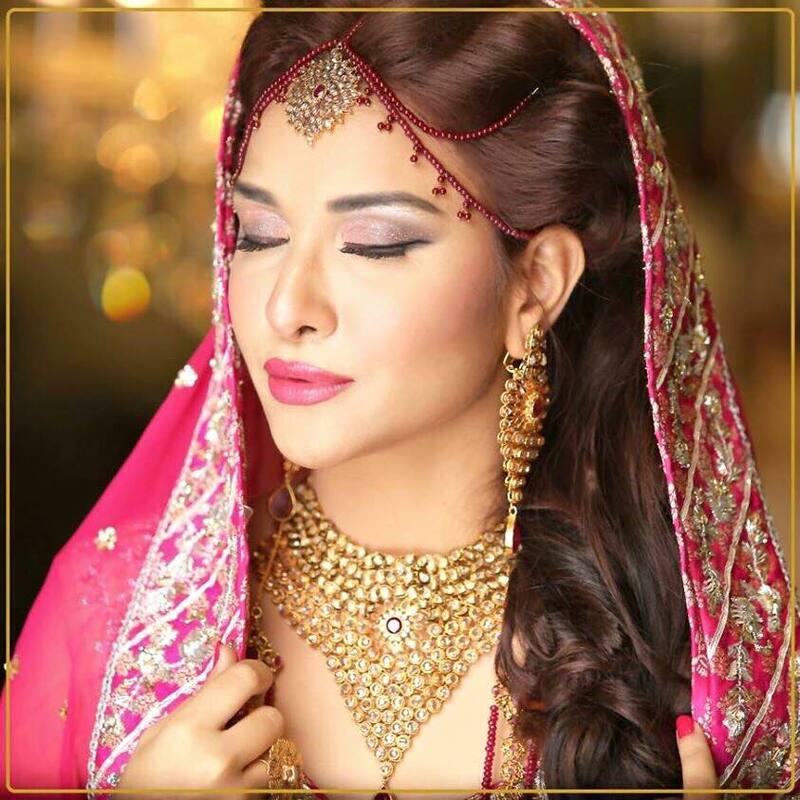 Amna Ilyas has recently makeover for Beautiful Bridal Makeup 2013 For Color Studio 9 .Color Studio have important place in fashion industry. 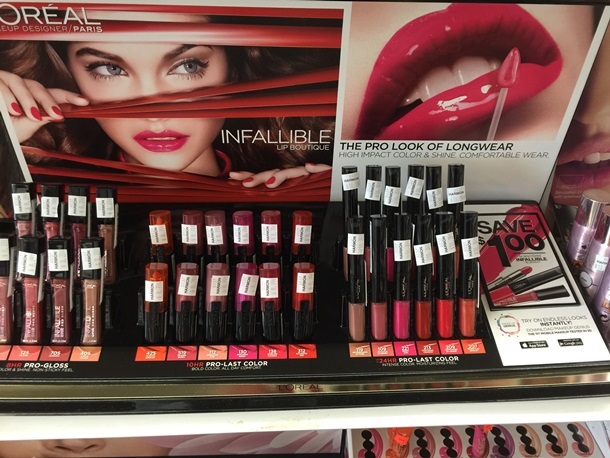 Designed for Make Up Artists and Make up Addicts, Color Studio Professional products are designed to be a “Feel Good Skin Products”. 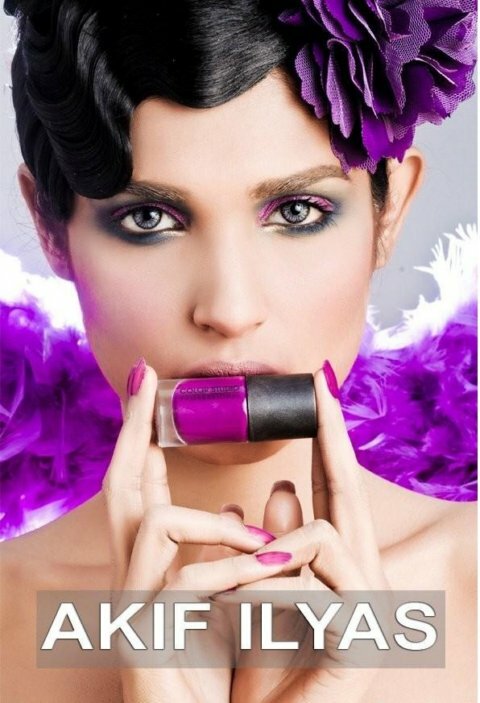 Infused with Vitamins and created with patented ingredients and the backing of hundreds of years of Cosmetic Research and Development the brand symbolizes High Performance Make up at a great value for consumers.